Leah Zigmond was born and raised in Pittsburgh, Pennsylvania (Go Steelers!) 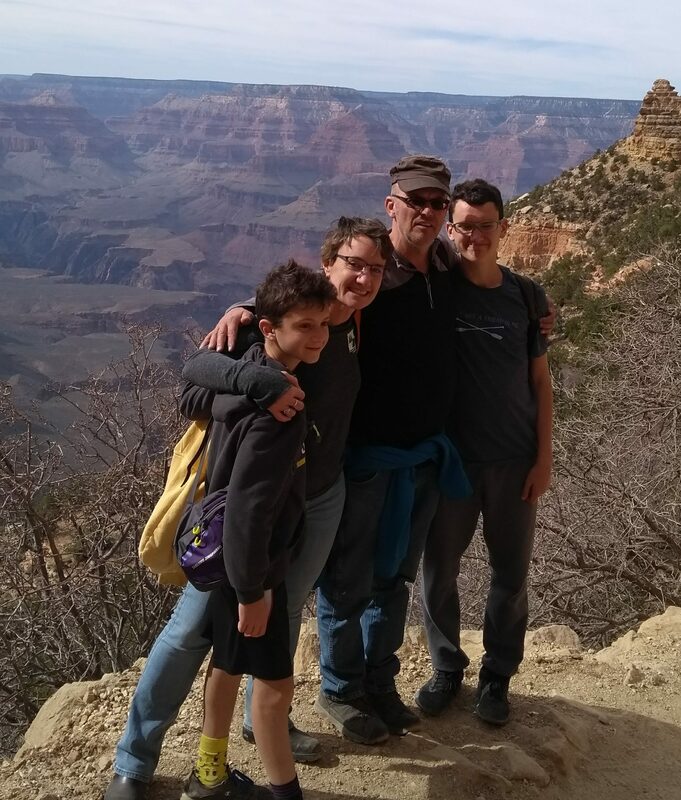 and moved to Phoenix in February 2018 after spending 6 years in Atlanta, Georgia while serving as Associate Director and Interim Executive Director of Camp Judaea and, previously, Assistant Director of Camp Ramah Darom. 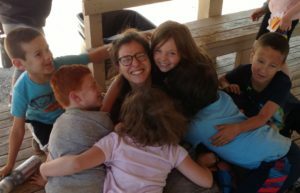 Prior to Atlanta, Leah spent 13 years living and working on Kibbutz Lotan in Israel’s Southern Arava Desert. Much of this time was spent in Lotan’s Center for Creative Ecology including six years as the Center’s Director of Education and Associate Director of the Living Routes semester abroad programs in Israel. Jennifer Walker was born in Scottsdale, AZ and has spent most of her life living in the Phoenix area. Jennifer loves camp and is so excited to be joining the Camp Stein team full time! Jennifer received her BS in Family and Human Development from Arizona State University in 2014 and completed her MSW from ASU this past year. Go Sun Devils! Jennifer has spent her last 8 summers working at camp. Her first year was in 2011 as a Rishonim Counselor and most recently she was our Inclusion Coordinator. 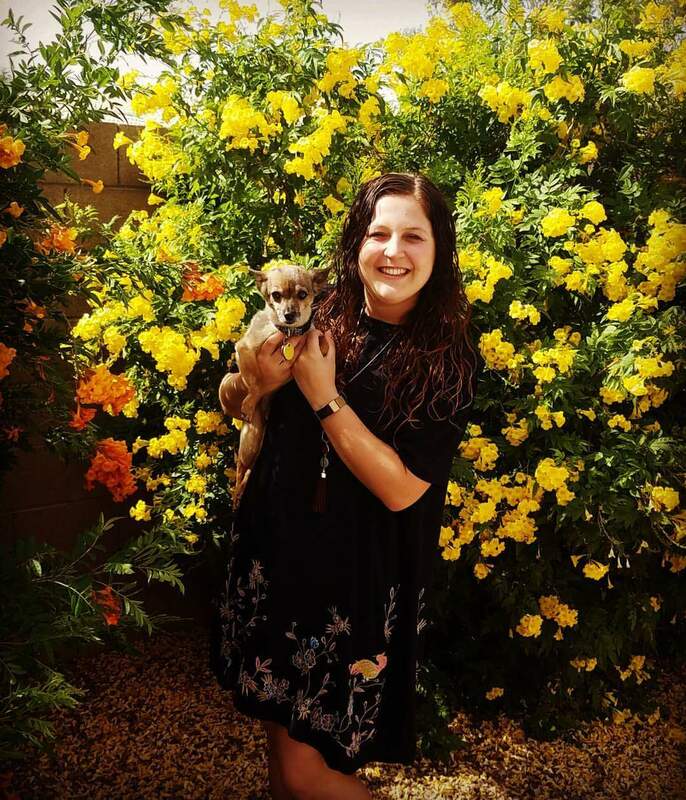 Jennifer has also spent time working in the Jewish community here in Phoenix as a Youth Group Director, Preschool Teacher, and recently as the Religious School Program Administrator at CBI. 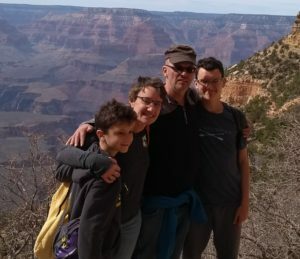 Rabbi Nicole Berne grew up in sunny Los Angeles, CA. 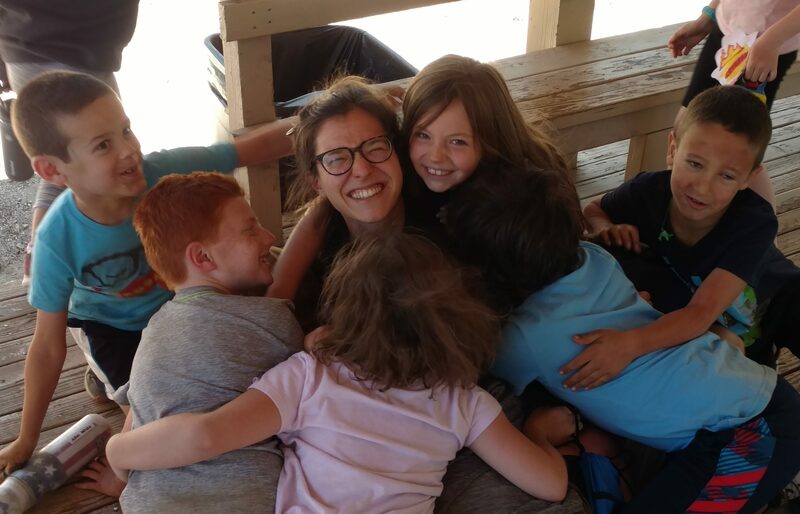 She fell in love with Judaism as a young child, but had to wait until after college before falling in love with Jewish camping her first summer at URJ Camp Newman. She received a BA in English and history from Indiana University-Bloomington. She received a master’s degree in Jewish Education from the Los Angeles campus and a master’s degree in Hebrew Literature from the New York campus, culminating in rabbinic ordination.